When a person is involved in a car accident it can be an extremely scary experience, not to mention serious injuries and even death can occur. The likelihood of the outcome of an accident having these sorts of repercussions is only amplified when there is a semi truck involved. These commercial vehicles can cause devastating effects due to their large size and how much they weigh. Catastrophic injuries and wrongful deaths are not uncommon when there is a big rig involved in a collision. If you have been injured or a loved one has been killed in a truck accident, you need a personal injury lawyer to help you fight for what you are owed. MKP Law Firm in Beverly Hills is here to help you with every step of the legal process. Continue reading to learn more about how we can assist you. Filing a truck accident claim and moving forward with legal action against a truck driver who was negligent isn’t as easy as you may imagine. This is why it is imperative that you hire an experienced personal injury lawyer to take your case. You also need to keep in mind that it is often tricky trying to determine fault in a truck accident case. Only a very skilled attorney can effectively show that the liability is of both the driver and the trucking company the driver works for. Ready To Hire Your Truck Accident Attorney? 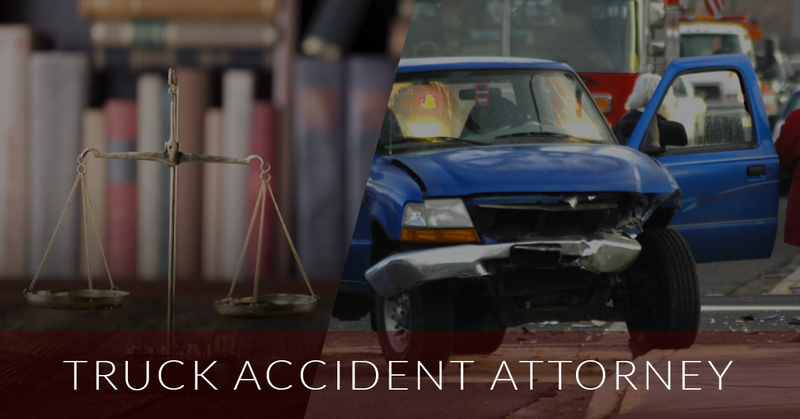 If you have been injured in a truck accident, or conversely, if one of your loved ones was wrongfully killed in one, it’s time for you to find a lawyer to represent you. If you live in California, the best personal injury lawyers in the state are waiting to hear from you at MKP Law Firm. Located in Beverly Hills, we have the knowledge, the passion, and the conviction needed to get you the best possible outcome when it comes to your case. Contact us today to learn more about how you can make an appointment for a free legal consultation. We look forward to hearing from you, as well as helping you get the justice you deserve after this traumatic event.